1. Providing any kind of financial benefit to a surrogate mother in exchange for her carrying a child is illegal in Australia, save for costs in connection with the pregnancy. 4. 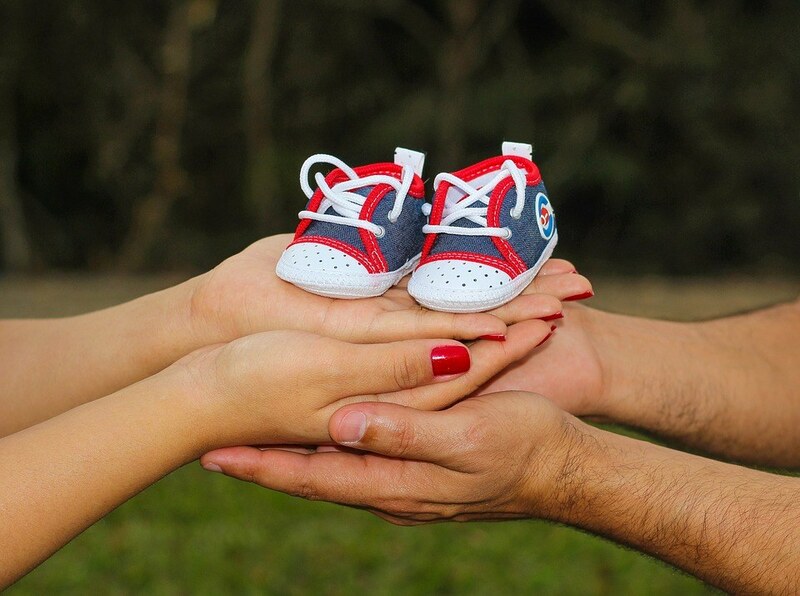 A surrogacy agreement will not be legal unless it appears unlikely that one of the parents-to-be would become pregnant or be able to carry a pregnancy; or there is a risk of harm to the baby or mother if she became pregnant. 5. The child must be conceived as a result of a fertilization procedure carried out in South Australia. the certificate of the surrogate mother must be given by an independent lawyer. There are many more requirements under this complex area of the law, and anyone seeking further advice is welcome to call 8227 1970 to talk to one of our experienced solicitors.